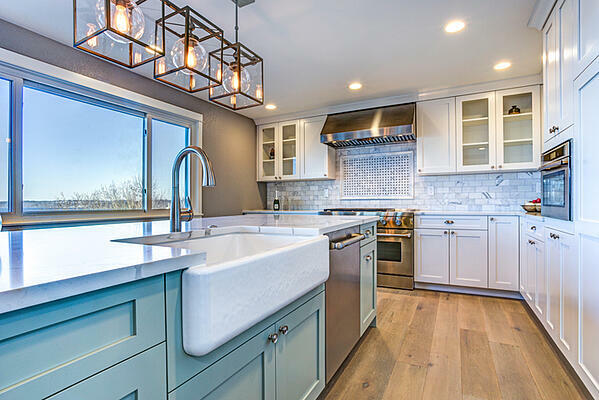 At first, you may have trouble trusting that a professional residential cleaning company will be able to make your home immaculate every time. But, what if their contract had a service guarantee? Then, you would have the peace of mind of knowing that if there were ever an issue, it would be fixed at no charge to you. A service guarantee is an explicit promise you may receive from a company that provides assurances that you will be happy with its products, services and/or results. Some professional cleaning companies make a promise like this in the event there are any issues with their services. How does a Guarantee Help Homeowners? A service guarantee ensures that you receive quality service at every visit. To fulfill the promise of outstanding service, cleaning crews work extra hard washing floors and vacuuming carpets. As a result, you will enjoy improvements in your quality of life, like less stress and more free time. A service guarantee lets you know what to expect. You know that your house will be immaculate when you get home. You don’t have to worry about having to live with less-than-stellar work. If you are ever not happy, you know that you have an easy recourse to fix the situation. A promise of outstanding service is also less risky of a proposition for homeowners. Guaranteed services mean that you get exactly what you pay for. You also don’t have to be concerned about something happening to your expensive furniture or your recently resurfaced floors, if the quality of your cleaning job has been guaranteed. It’s an important question to ask. Does a professional cleaning company offer a service guarantee? A promise of outstanding service will be beneficial if it’s time to hire home cleaning services. Imperial Cleaning Company provides residential cleaning services to Long Island homes, including detailed cleaning, scheduled house cleanings, move-out cleaning, move-in cleaning and post construction clean ups. We are dedicated to customer service and work hard to ensure consistent, high-quality cleaning. 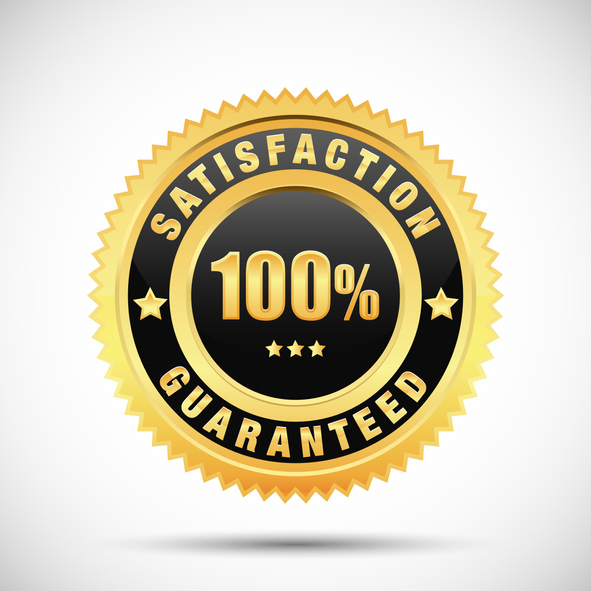 Our residential services include a 100 percent satisfaction guarantee. If anything was missed, you can notify us within 24 hours, and we will send the team back to correct the issue at our expense.